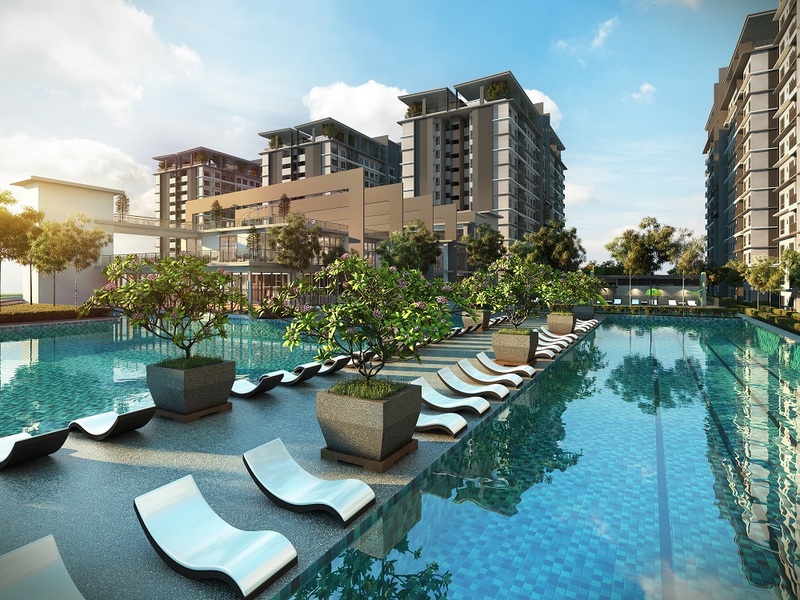 LBS Bina Group Bhd will be launching the final block of BSP21, a serviced apartment development in Bandar Saujana Putra, Selangor this weekend. BSP21 is a 10-block serviced apartment project sitting on a 21-acre leasehold site. It has a total gross development value (GDV) of RM1.4 billion. LBS had launched nine blocks, or a total 2,292 units of BSP21 over the past three years. They are 85% sold and the project is slated for completion in 2018. “The selling price of the last block is from RM312,387 onwards,” LBS told TheEdgeProperty.com via email. The final block has 310 units with built-ups ranging from 610 sq ft to 1,711 sq ft. The block has a GDV of RM184 million. A special RM2,000 angpow is being offered to buyers in conjunction with the launch, until February. BSP21 boasts more than 70 facilities including a four-acre podium deck, separate dedicated jogging and cycling tracks totalling 2.7km long, a 66,000 sq ft clubhouse spread over four-levels, three-tier security system and CCTV-monitored lifts, podium lobby and car park with panic buttons. “The project is easily accessible via five major highways— North-South Expressway Central Link (ELITE), South Klang Valley Expressway (SKVE), Maju Expressway (MEX), Shah Alam Expressway (KESAS) and Damansara-Puchong Highway (LDP),” said LBS. BSP21 also has 28 shop units which LBS managing director Tan Sri Lim Hock San said will not be for sale.